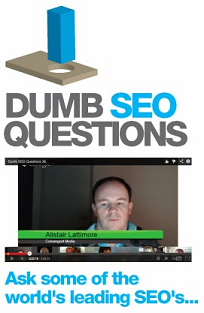 (Entry was posted by Dave Elliott on this post in the Dumb SEO Questions community on Facebook, Thursday, June 27, 2013). Apparently PMD`s(not the mid 90`s hip-hop artist) have been hit quite hard in the recent google updates http://moz.com/blog/early-look-at-googles-june-25-algo-update. Anyone got any other analysis, that can confirm/refute this? Do we think this is a lasting change? Does anyone not think this is a very good thing? What else has changed?